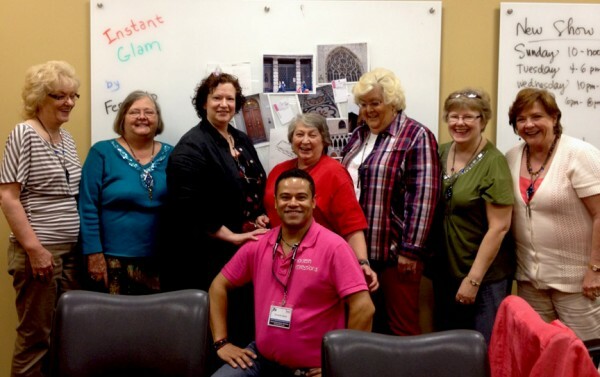 Instant Glam™ by Fernando is a glamorous make and take product perfectly tailored to that person who is looking for a high-end jewelry accessory, which they can assemble themselves. 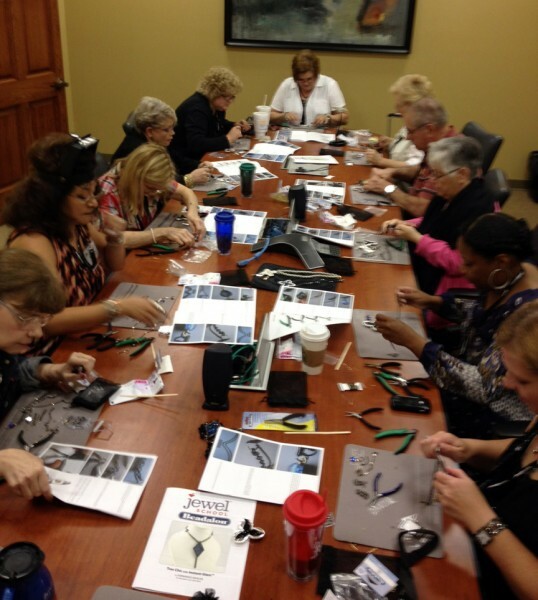 They will experience instant gratification by choosing components that are easy and chic to work with. Here are two of the new bezels in the Instant Glam by FERNANDO collection. You can meet Fernando and hear a little more about his inspiration at our special Swarovski event this week! 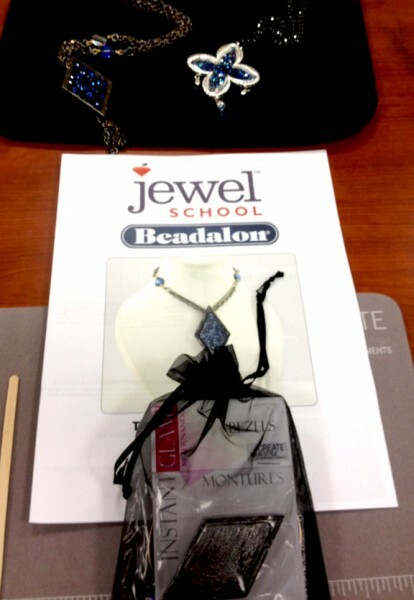 Fernando Dasilva, the designer of this collection, taught two classes at a special event at Jewel School. 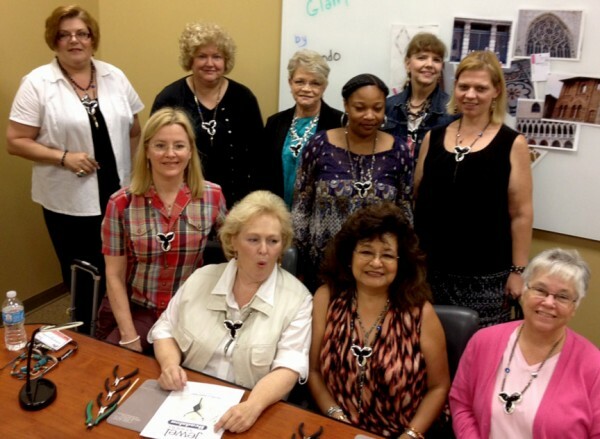 These lucky women signed up for Fernando’s two sold out workshops. The class size and space looks fabulous. You can see how intent everyone was to complete their project. What a wonderful opportunity to meet and be taught by Fernando! Here is a peak at some of Fernando’s inspiration from his trip to Tuscany! You can meet Fernando at John Bead next week if you attend our special Swarovski event! 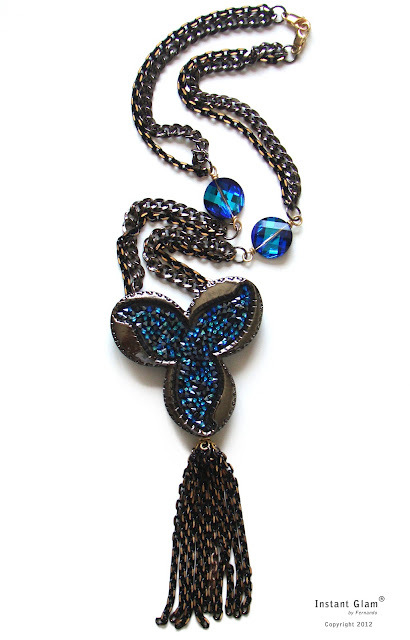 John Bead and Swarovski Cafe Launch Next Week! Click on banner to go to the website for more information! Author Carmi CimicataPosted on September 21, 2012 September 20, 2012 Categories Events, Instant Glam, News, SWAROVSKI Innovations, TrendsLeave a comment on John Bead and Swarovski Cafe Launch Next Week! 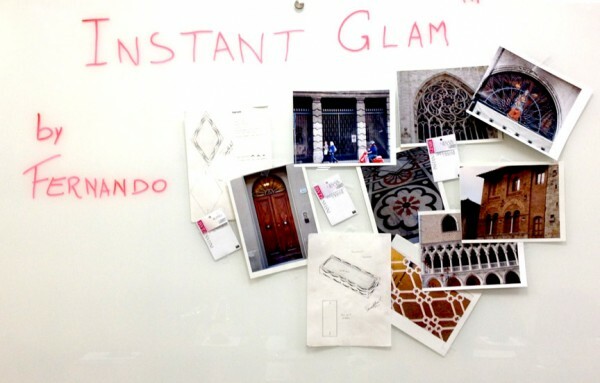 Instant Glam By Fernando -Introducing Our New Line!! John Bead is proud to announce the launch of an exclusive new product line by Fernando Dasilva, jewelry designer, author and Product Development/Creative manager for John Bead. 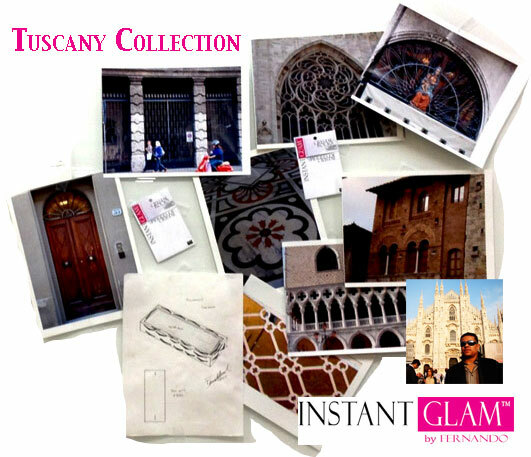 Instant Glam™ by Fernando is the newest addition to the Metal Complex line of specialty products. Inspired by Italian architecture, Fernando designed a collection of metal bezels and matching shapes featuring Swarovski Elements crystal rocks. The geometric shapes provide an eye-catching surface for the incredible sparkling effect produced by double pointed chatons. This first collection is named Tuscany – one Fernando’s favorite cities. This jewelry component line was created as a duet – two different products to be used together but versatile enough to stand on its own since both can serve different DIY applications. The charismatic and Brazilian born designer’s unique bezels will make a statement at first glance. Wait till you see what Fernando has created to inspire you! 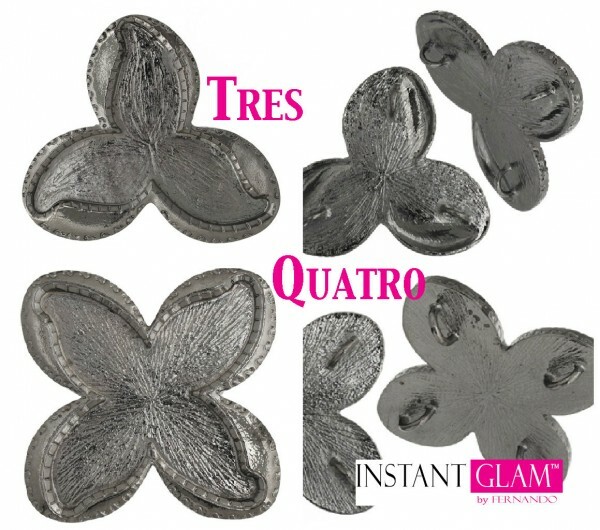 Author Carmi CimicataPosted on September 20, 2012 Categories Instant GlamTags Instant GlamLeave a comment on Instant Glam By Fernando -Introducing Our New Line!! The geometric shapes provide an eye-catching surface for the incredible sparkling effect produced by double pointed chatons. This first collection is named Tuscany – one of Fernando’s favorite cities. Author Carmi CimicataPosted on September 20, 2012 September 20, 2012 Categories Events, Instant Glam, Metal ComplexTags Instant Glam2 Comments on Instant Glam By Fernando -Introducing Our New Line! !